Melissa is a stud. She came to me and said she wanted to get stronger. I love it when a client wants to get strong. 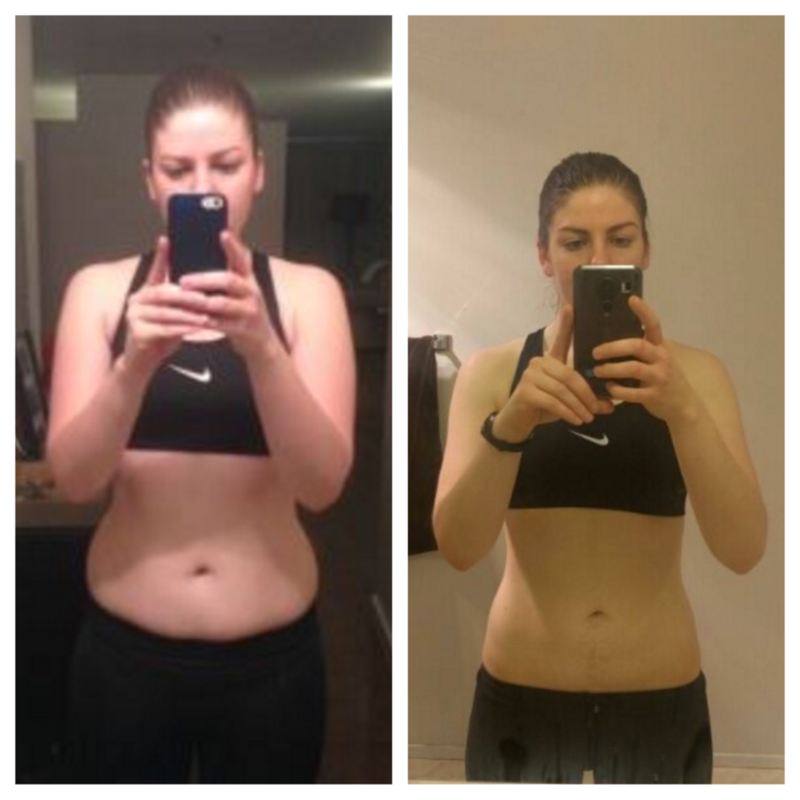 What I love even more is when a client gets the body they want while pursuing strength. Melissa did just that. She has seen the amount of weight she can lift increase in all her lifts and gotten leaner in the process. She crushes all her workouts and is always game to try something new.